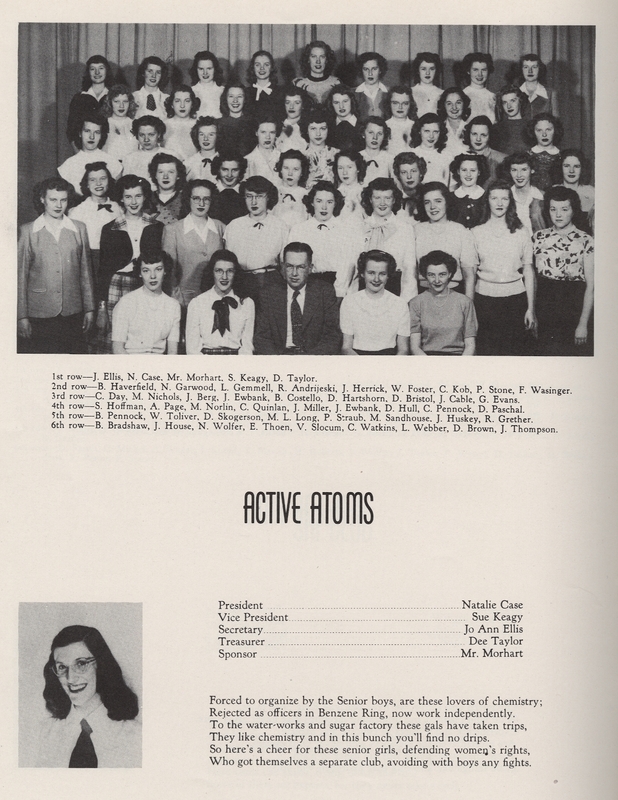 Did you know that the Fort Collins Local History Archive has a large collection of historic yearbooks from local schools? 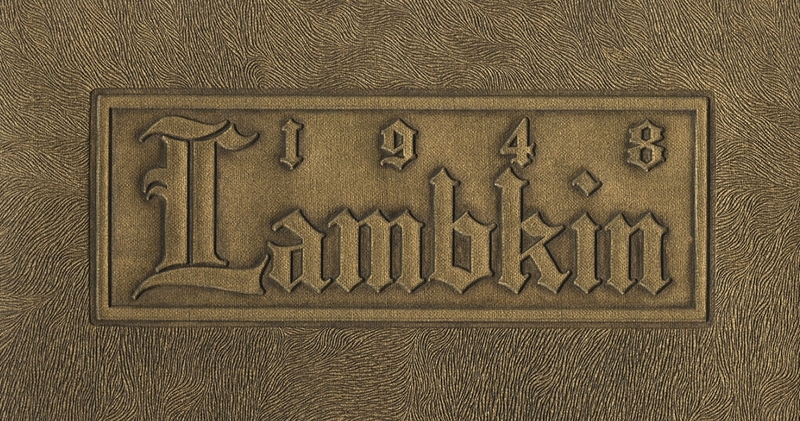 Yearbooks are a great way to get a glimpse of the fashions and activities from Fort Collins’ past; they’re so full of valuable social history, and they make up one of the most popular collections here at the Archive. The oldest yearbook in the Archive’s collection is an 1895 Silver Spruce from Colorado Agricultural College (present-day Colorado State University). 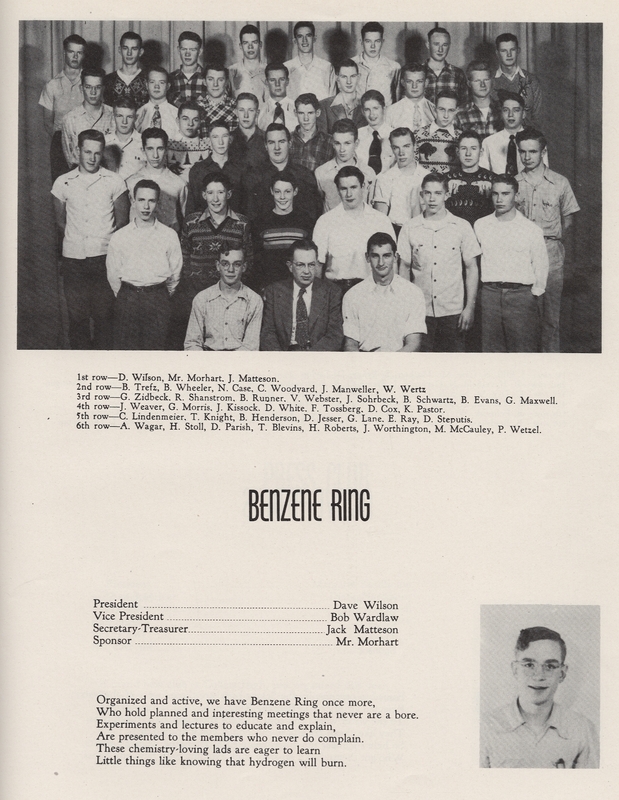 My favorites tend to be the high school yearbooks from the 1940s and 50s due to my special interest in that era of history. 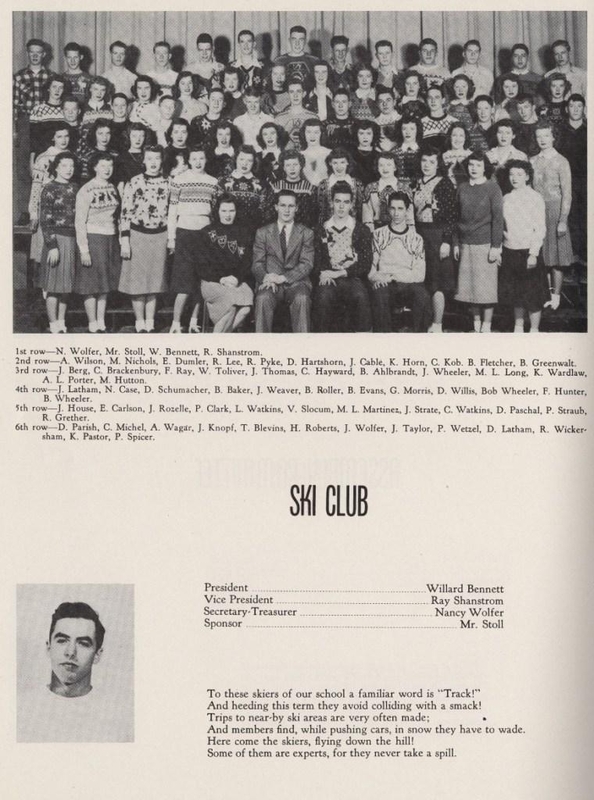 I especially love this Ski Club page from the 1948 Lambkin yearbook from Fort Collins High School. 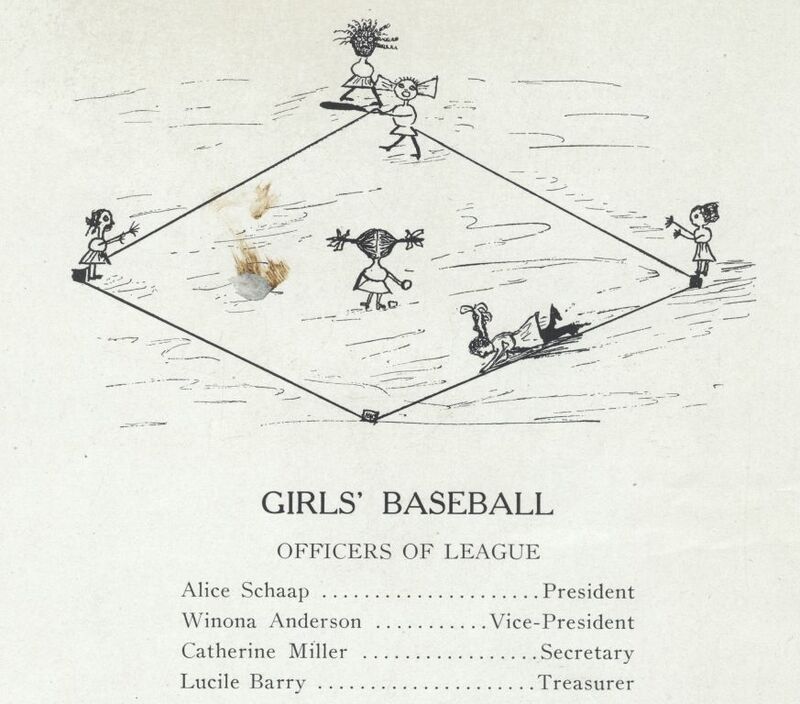 And heeding this term they avoid colliding with a smack! And members find, while pushing cars, in snow they have to wade. Here come the skiers, flying down the hill! 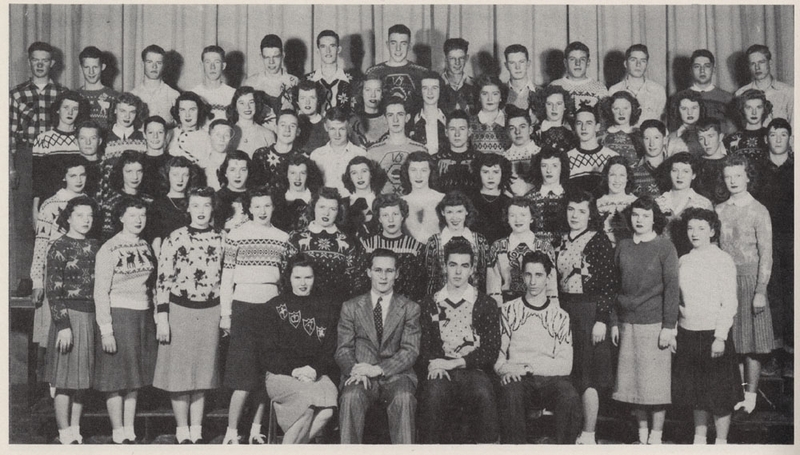 What I like best are the ski sweaters the members wore for picture day!